There are a lot of health care costs to manage when you’re expecting. If you have purchased short term disability to cover income while you’re on maternity leave, or hospital indemnity insurance to cover things like hospital admission or NICU costs, you’re likely paying even more. These policies’ premiums generally aren’t too insane, and it’s common for employers to bring in a salesman once a year to try to sell them to you as a benefit. Depending on your near-future plans they can be a good price/value ratio. While you’re paying out insurance premiums, make sure you’re taking advantage of every last benefit. Here are a couple ways to get the most out of your pregnancy health insurance that most expecting mothers don’t think to ask about. The ACA requires insurance companies to cover breast pumps. TRICARE and most state’s Medicaid plans also cover this benefit. There are a few private insurers that are still trying to catch up with the law, but odds are your policy should be paying instead of you. If your pregnancy health insurance policy doesn’t cover a breast pump for you to own, odds are it will cover breast pump rentals. Especially while you are in the hospital, and especially if you and baby are having feeding problems or any other health issue that is preventing breast feeding. While it’s great to have coverage, filing even more insurance paperwork while you’re pregnant doesn’t exactly sound like a fun time. Luckily, medical equipment providers will often handle the insurance and prescription nightmare for you. I was so glad for this when I had my kids. One such medical equipment provider that operates in almost all of the contiguous United States is Aeroflow Breastpumps. They make the process super easy–all you have to do is fill out a single, one-page form. Many insurance policies also come with rewards programs. These programs are usually set up so that if you’re taking good care of yourself during pregnancy–by doing things like taking your prenatal vitamins and going to all of your doctor’s appointments–you get some type of baby gear. a free pack ‘n’ play. Call and ask your provider if they offer anything like this. Any one of these items can easily set you back at least $100 if not more, and none of them are the greatest things to buy used. Want more? Check out other potential hidden benefits in your health insurance plan. 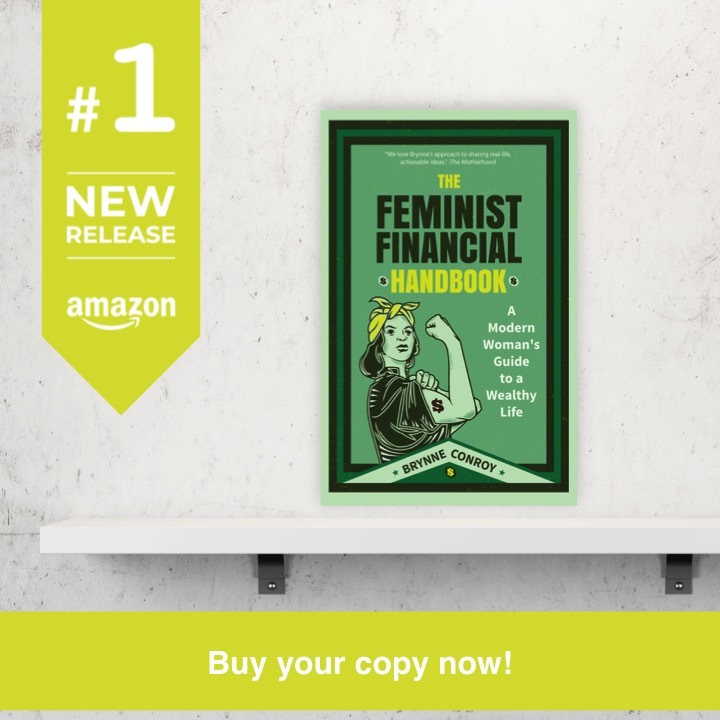 This post originally aired on Femme Frugality on January 11, 2013. It has been revamped to reflect changes in health care law with the support of Aeroflow Breastpumps. This entry was posted in Family Finance, Ways to Save Money on April 14, 2017 by femmefrugality. 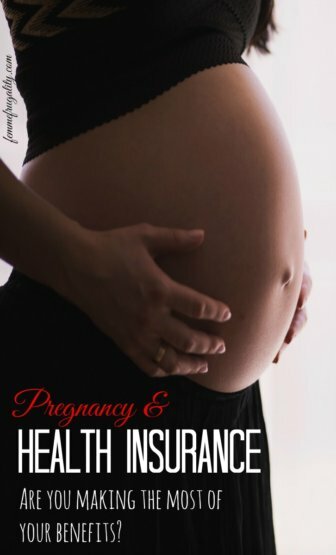 We had to buy our own coverage when we started our own business and was amazed at how much more it cost if we wanted a plan that covered pregnancy. Thankfully, we’re done, (as far as we know) so did not have to have the added cost. It’s so incredible how much more expensive it is. If you know you’re not having a baby any time soon, it’s not worth paying for. But then, you have to be really careful, because accidents do happen! I’ve never, ever heard of reward programs (and my spouse is in the healthcare field). That’s awesome. Great tip. They are amazing! I’m not sure if all insurance companies refer to them as rewards programs, but many do have something like that to “reward” you for good prenatal care. I’ve never heard of that rewards program either! I will have to keep that in mind for when we get insurance again. And I totally forgot about the breast pump benefit. Skipped my mind with my first, but hopefully I will remember this time around. Great ideas! Make one ginormous post-it for the breast pump thing! If you’re covered it’s HUNDREDS that you’re spending unnecessarily! Thanks for the breakdown. I have to look and see what kinds of things I can get covered when we start a family. I had no idea breast pumps were so expensive. I also didn’t know insurance might pay for a stroller or pack n play. I will definitely keep these things in mind (we don’t have kids now, but hope to some day). I didn’t know that insurance might cover these items. I used to work in a Babies R Us and never considered advising people to seek reimbursement for items like breast pumps. I don’t have kids but I’ve noticed how women healthcare is a little pricey. I had no idea these were options these days! My “baby” is 3 1/2 now, and I don’t think this was available when I was pregnant last. They were! This post went live originally at the beginning of 2013. While MORE policies cover the breast pumps now because of the ACA regulation, a good number of them did back in the day, too. Rental coverage was more of the norm, but some insurers would allow you to get your own. Mine did. My kids are grown now, but this is important information for anyone who’s expecting. We pay a lot into insurance, we should get out all of the benefits! Many insurance providers have general wellness rewards as well, so even after your kids are growing, you should take a look. Awesome tip! Will have to explore. I had no idea pregnancy rewards programs were a thing. I didn’t realize the ACA made insurance companies cover breast pumps. One more thing to be worried about losing under the new admin, amirite? Ugh. You’re so right and I’m not looking forward to it. Hopefully the voice of the people is actually respected, but it’s not looking good so far. Though I must say, I never thought I’d be grateful for the tea party, even if it’s for an ironic reason. On my end, whether or not I have any more babies, I’ll be in trouble if there’s reform as a self-employed individual. Had a really hard time getting it through employers prior to the ACA, and unless I shut down my business and head back to a 9-5 it will be impossible for me to obtain with a repeal. At Aeroflow, we’re also concerned with breastfeeding support disappearing if the ACA is repealed and replaced. We created a Contact Your Representative tool. The tool will find your House and Senate represenatives’ contact information and let you tweet to them automatically.